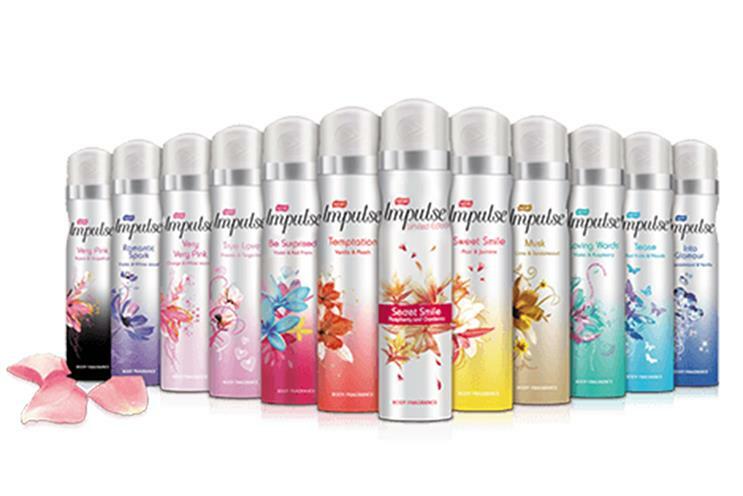 Impulse, the body-spray brand owned by Unilever, is looking for a creative agency for a global relaunch. Unilever is running the process in-house and is expected to brief selected agencies on 25 May. Pitches will follow one month later. Ponce, the Argentinian agency owned by Mullen Lowe Group, is the incumbent. It has handled the global brand development account since 2006, when it won the business from Bartle Bogle Hegarty. Ogilvy & Mather previously held the account. Ammirati Puris Lintas, which became Lowe Lintas & Partners in 1999, created the brand’s famous strapline: "Men can’t help acting on Impulse." In 1998, Impulse became the first brand in the UK to air an ad featuring an openly gay couple. Ogilvy & Mather created the spot.